MFA Photography Director Jim Ramer has been announced as one of the 7 judges for the NEW PHOTOGRAPHY AWARD for 2019! This inaugural award is the first of its kind in Australia. 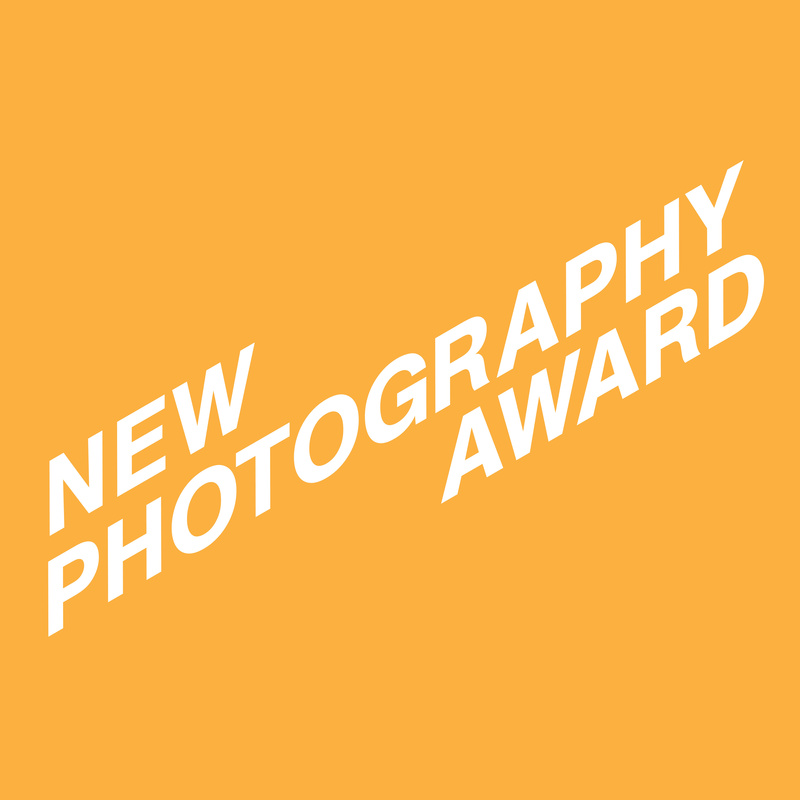 Be the first to exhibit as a New Photography Award finalist. The Application Closes May 1st. For more information and to apply please visit here.